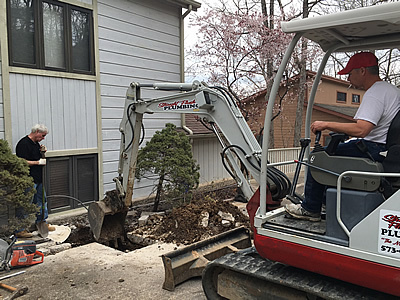 Straight Flush Plumbing LLC proudly serves residential and commercial customers at Lake of the Ozarks. We service the entire Lake area, including Osage Beach, Camdenton, Linn Creek, Lake Ozark, Eldon, Laurie, and other surrounding areas. 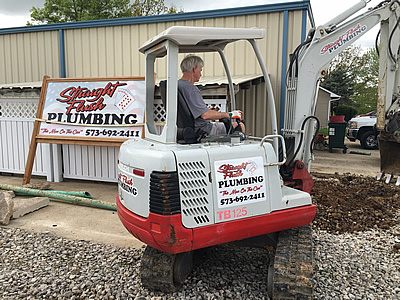 A family-based local business, with over 40 years plumbing experience. Our intentional focus is not only to meet, but exceed the individual needs/desires of the clients we are blessed to work for, work with, and work alongside. 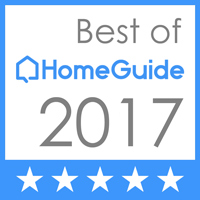 We treat our clients and employees like family. 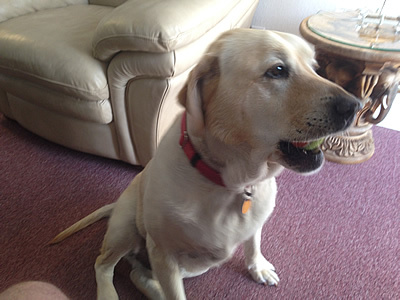 It takes a team of outstanding employees to make sure that our clients needs are met on a continual basis. 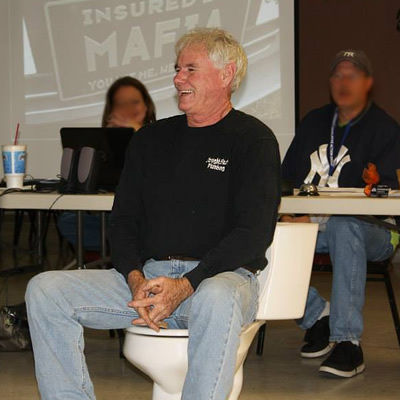 That team is what we like to call the Straight Flush Plumbing family. 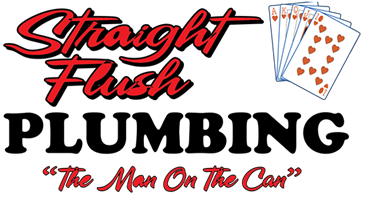 If you would like to become a part of the Straight Flush family, give us a call, for all your plumbing needs. No matter what your plumbing need, we can handle it all. CALL "THE MAN ON THE CAN"! 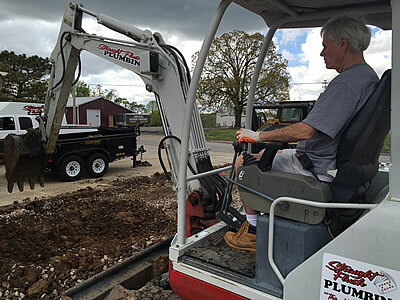 Contact Straight Flush Plumbing Today! 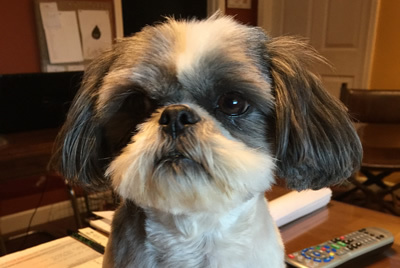 To ask questions, request information, schedule regular maintenance, or a request free quote for a non-emergency, please complete the following form. 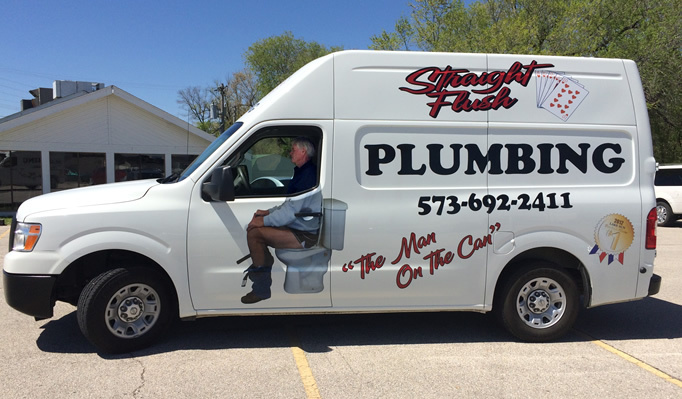 Your Trusted Plumber at Lake of the Ozarks! Copyright 2016-2018. Straight Flush Plumbing. All rights reserved, worldwide.